1. 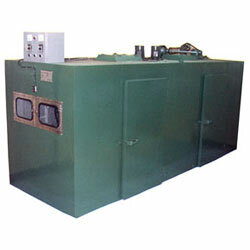 Product name: frame automatic dryers. 1. No. : CL-0108. 2. Power: 380v, 3Ø. 3. Electric current: 100A. 4. Size: 4770 x 1780 x 2300m/m. 5. Accessories: lens for PC and acrylic.